Great Wall, I love it! Oh, what a lovely wallie. Even when you see Sakuya(Siter Princess) in my avatar, and Tomoyo(Clannad) in my signature, Tomoyo Daidouji is the most levely and cute girl that I ever known in any anime. Sadly, the background does make so much contrast with Tomoyo's shape, but the color match is really great. Again Im liked a lot. <3 this is great! 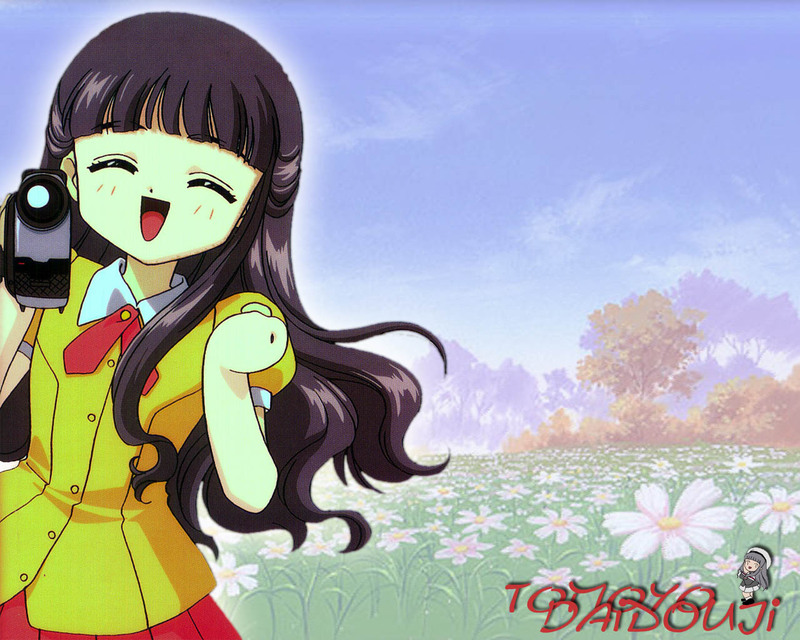 I love this image of Tomoyo, her expression is so much nicer when she is smiling like this! Kawaii! Tomoyo is so cute! I like it!